My Goodread’s goal is 62 books in 2016 and I am well on my way! I think being able to read for an hour when Ryan is in his college class helps! Womanizing, imperfect but loveable Lucio Battistini has been thrown out of the house by his wife and is sleeping in the stock room of his father-in-law’s bombolini bakery when he learns he has inoperable cancer. So begins the last hundred days of Lucio’s life, as he attempts to care for his family, win back his wife (the love of his life and afterlife), and spend the next three months enjoying every moment with a zest he hasn’t felt in years. From helping his hopelessly romantic, widowed father-in-law find love, discovering comfort in enduring friendships, and finding new ones, Lucio becomes, at last, the man he’s always meant to be. 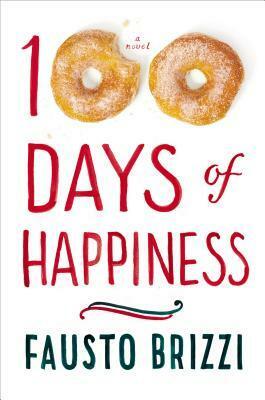 In 100 epigrammatic chapters, one for each of Lucio’s remaining days on earth,100 Days of Happiness is as delicious as a hot doughnut and a morning cappuccino. Wistful, often hilarious, and always delectable, 100 Days of Happiness reminds us all to remember the preciousness of life and what matters most. 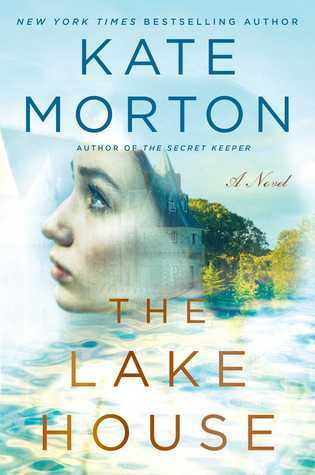 What I thought: I really enjoyed this book. The main character was portrayed thoroughly, which I liked. You really got into the idea of only having 100 days to live. 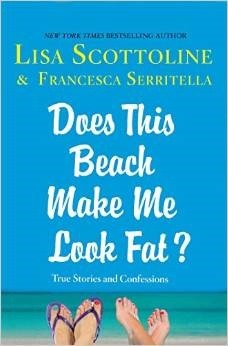 I definitely recommend this book. 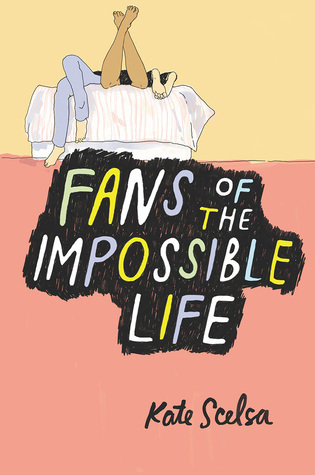 Fans of the Impossible Life by Kate Scelsa – Mira is starting over at Saint Francis Prep. She promised her parents she would at least try to pretend that she could act like a functioning human this time, not a girl who can’t get out of bed for days on end, who only feels awake when she’s with Sebby. 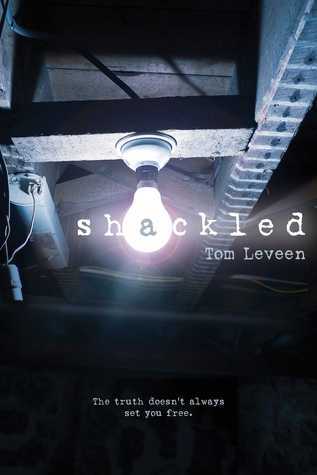 Shackled by Tom Leveen – From author Tom Leveen comes a taut, suspenseful novel about a girl’s abduction that leaves her best friend emotionally paralyzed, until a chance encounter points her toward the truth…and a terrifying new danger. The List by Siobhan Vivian – An intense look at the rules of high school attraction — and the price that’s paid for them. 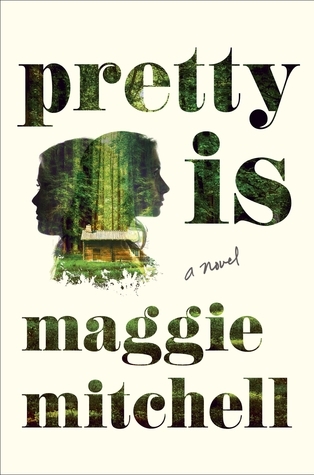 What I thought – The characters were woven throughout this book alternately and sometimes it drove me crazy, but it ended up working. In the middle of the book was part of another book from the story and that was kind of odd. It was a good story though, kept me interested…the premise was a little confusing.